Massage Therapy Assists in the Safe Removal of Amalgam Fillings. Most of us probably do not relate the topic of dentistry with massage. However, acupressure massage is an aspect of holistic dentistry that offers a variety of benefits. 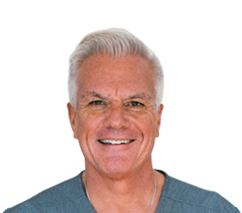 Acupressure massage takes your dental health a step further by offering a completely holistic, natural solution to managing certain ailments associated with our teeth, gums, and mouth. Huggins Protocol, an important protocol followed by holistic dentists, requires the use of acupressure massage before and after any oral surgeries performed, as well as for the removal and replacement of mercury fillings. Acupressure massage attempts to prepare your body by reintroducing interaction between the nerves and muscles – creating a balance that encourages increased white blood cell function. White blood cells are an important aspect of our immune system, preventing us from harm caused by bacteria, viruses, and toxins. Acupressure massage comes with a host of side benefits as well. By applying pressure to certain points on your face, Dr. Villarreal is able to relax the jaw, mouth, and cheeks – aiding in diminishing a variety of different pains. A relaxed jaw results in reduced jaw pain associated with TMJ, as well as prevents spasm from occurring, lockjaw, dental neuralgia, and even aids in relieving toothaches. 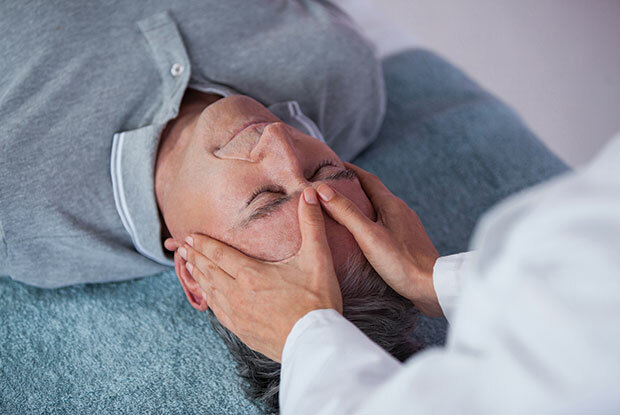 Acupressure massage can also relax your sinuses, helping you recover from daily sinus pains, head congestion, and other problems associated with sensitive sinuses, which inherently affect your quality of life. Massage therapy can assist with more than just your facial aspects; it extends all the way down to your feet providing a completely holistic approach to managing pain. Dr. Villarreal is well versed in the field of acupressure massage therapy – ensuring that you are comfortable and relaxed throughout.